My son loves this team! 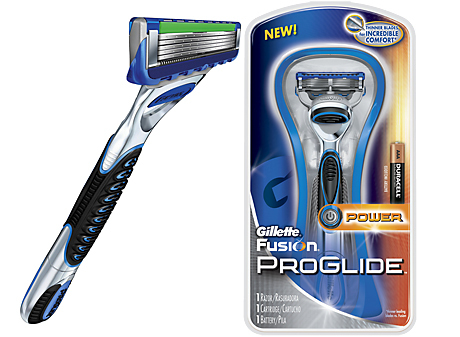 would love to get a free gillette pro to try. My husband loves the panthers! Would love to get this razor. Thanks! 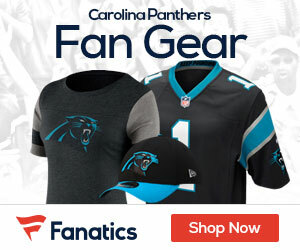 I would like the Panthers logo one please.